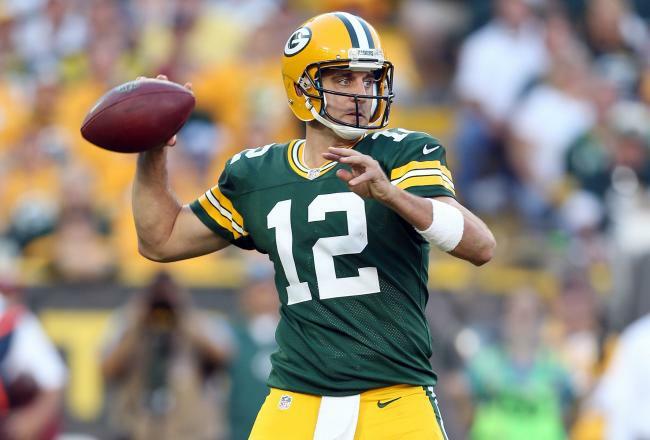 QB – Aaron Rodgers (GB) – No Jordy Nelson? No problem. Rodgers is Rodgers, and he elevates the players in his receiving corps, not the other way around. QB – Carson Palmer (Ari) – A capable backup who should be a solid fill-in when Rodgers is on the bench for his bye week. Arizona is sneaky good. 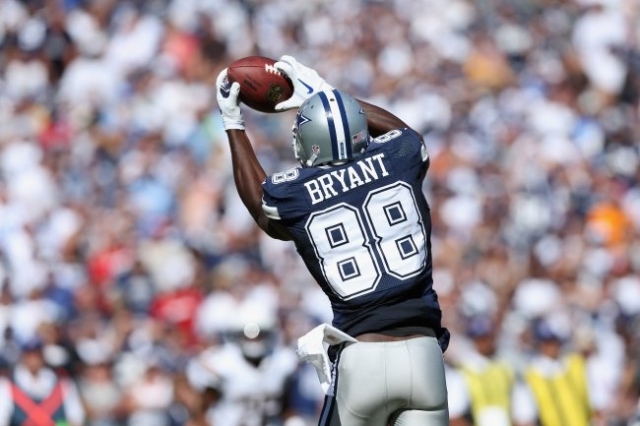 WR – Dez Bryant (Dal) – I would be disappointed with anything less that 12 TDs & 1200 yds. Last year it was 16 & 1400, so I don’t think that’s asking too much. WR – Davante Adams (GB) – With Nelson out, Adams will see an immediate boost in his targets, which should propel the second year player to great numbers. WR – Jeremy Maclin (KC) – Now with the Chiefs, Maclin will see his stellar stats diminish, but he still might be the only WR to catch a TD this season in KC. 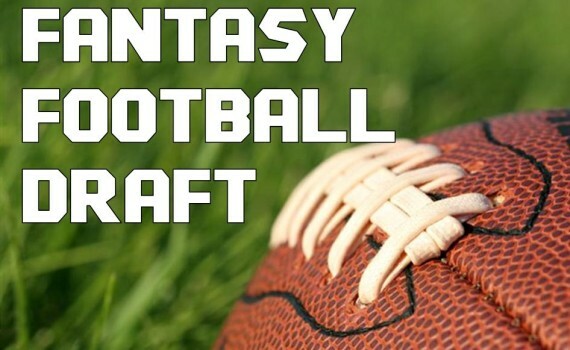 WR – Breshad Perriman (Bal) – Let’s see what the rookie can do, supposedly lining up opposite Steve Smith, if he ever gets healthy enough to participate. RB – Mark Ingram (NO) – Ingram is ready for another solid season as the Saints focus on their running game and taking pressure off Drew Brees. RB – Alfred Morris (Was) – Morris is the workhorse back for the Redskins and should see 300+ targets this year. At least I hope. RB – Jonathan Stewart (Car) – With DeAngelo Williams finally gone, Stewart can finally attempt to have a break out season as the #1 back. RB – Isaiah Crowell (Cle) – I’m not proud of picking any Brownies, but Crowell could be a solid backup and score a few points. 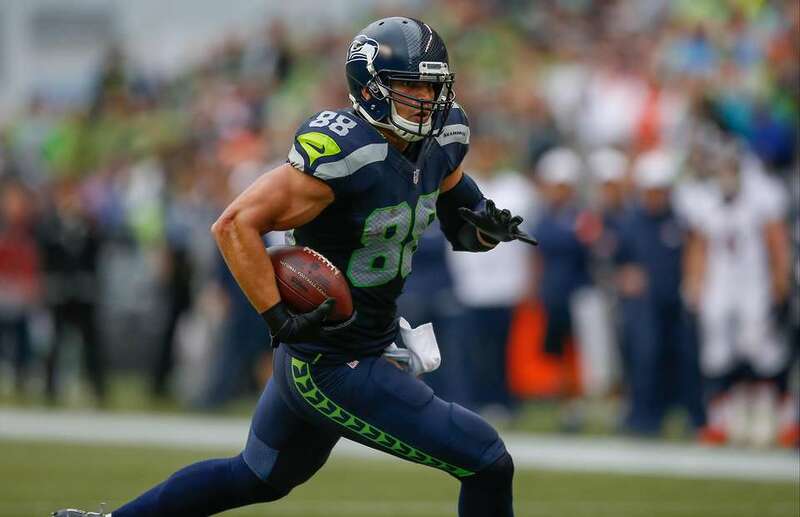 TE – Jimmy Graham (Sea) – Traded to Seattle in the offseason, Graham will see a dip in his numbers, but hopefully not too cavernous. TE – Josh Hill (NO) – Speaking of Graham, Hill is his replacement in New Orleans. He’s not as talented, but still has Drew Brees throwing to him. 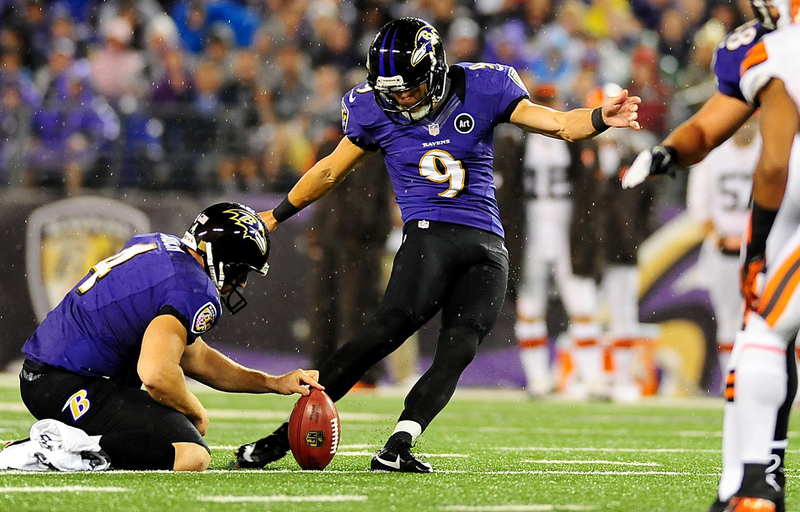 K – Justin Tucker (Bal) – Tucker has become my team captain, now in his 3rd straight year with my team. Let’s hope my luck changes and he can receive some credit. K – Matt Bryant (Atl) – The veteran just keeps churning out the points, and Atlanta is always a strong enough team to put them on the board. 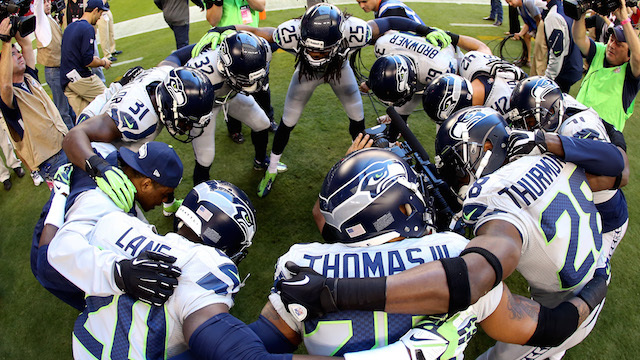 Def – Seattle (Sea) – The best defense in football, the Seahawks are still in the Super Bowl hunt, despite last year’s devastating loss to the Patriots. Def – Minnesota (Min) – A solid backup defense, with some talented young players that could help this team transition into a strong club.